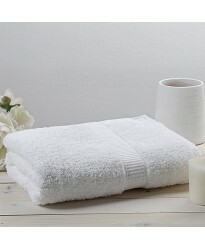 As part of our growing range of towels we have added the super fine luxury Turkish Towels from the Christy range. These are from the best of Turkish cotton to give a super fine feel and from the Christy exclusive factory. 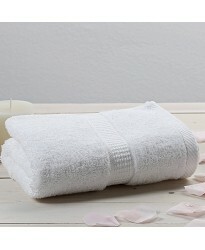 Product Information on Christy Turkish Hand Towels 50 x 100 cm: This is a White colour 50 x .. 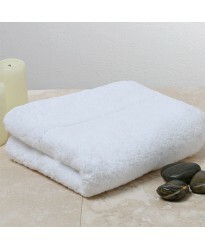 Product Information on Christy Turkish Bath Towels 75 x 137 cm: This is a White colour 75 x .. 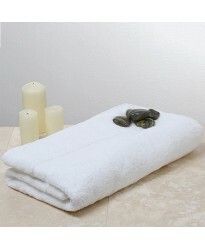 Product Information on Christy Turkish Sanctuary Hand Towels This is a White colour one.. Product Information on Christy Turkish Sanctuary Bath size Towels This is a White colo.. Product Information on Christy Sanctuary Turkish Bath Towels This is a White sanctuary colo..